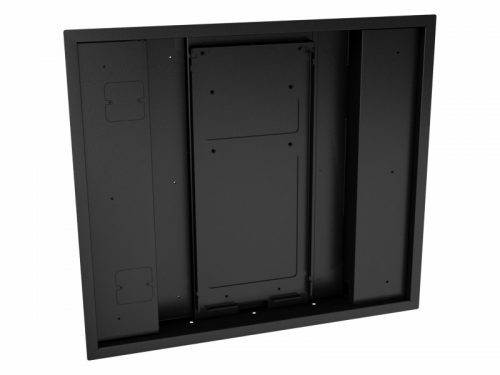 The WB-60 is designed to accompany the Future Automation PS60 TV swivel mount. 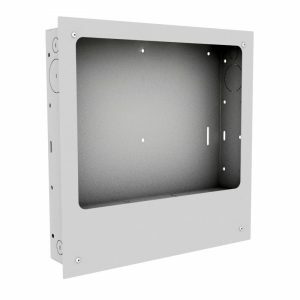 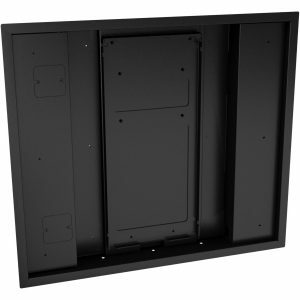 This in wall box will not only allow for a flush fit of your TV it will also allow for installation of power supply and connection points to be discreetly concealed behind the TV within a closed off dedicated panel space. The WB-60 is ideal for installing at first fix stage ensuring correct positioning of the TV and making sure that no other utilities are placed in the way.